Draw beautiful pictures in five simple steps in this inspirational draw-in book. Each page features a drawing project with a step-by-step guide on the left-hand page and a blank page on the right for drawing. 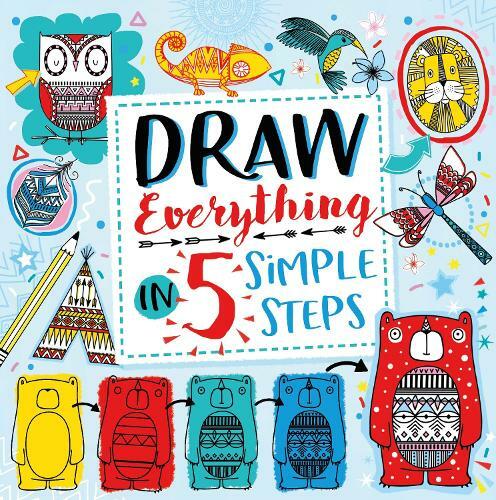 With over 35 drawing projects, this book will keep the creative juices flowing, and teach children how to draw delightfully decorative animals, patterns and flowers.